The number of homeless people needing housing far exceeds the available housing supply, and there is not a fair, objective system for prioritizing who gets to be housed. The triage tool addresses this problem by identifying individuals for whom the solution of housing costs less than the problem of homelessness. What makes the tool valuable is being able to distinguish accurately between different types of homelessness and predict outcomes. Homelessness is not ‘one size fits all.’ A few individuals are likely to remain homeless and use public services extensively, while most others have short stints and use fewer services. The Silicon Valley Triage Tool is in the public domain and free to download here [ Excel | Code ], meaning it is available to any jurisdiction interested in using this predictive modeling to address homelessness in their community. The tool can be used to screen people individually or to screen a large database of people experiencing homelessness. When a large group of people are screened, they can be ranked by their probability of being high-cost users of public services. This is a very effective way of matching people with the highest costs with the available supply of housing. 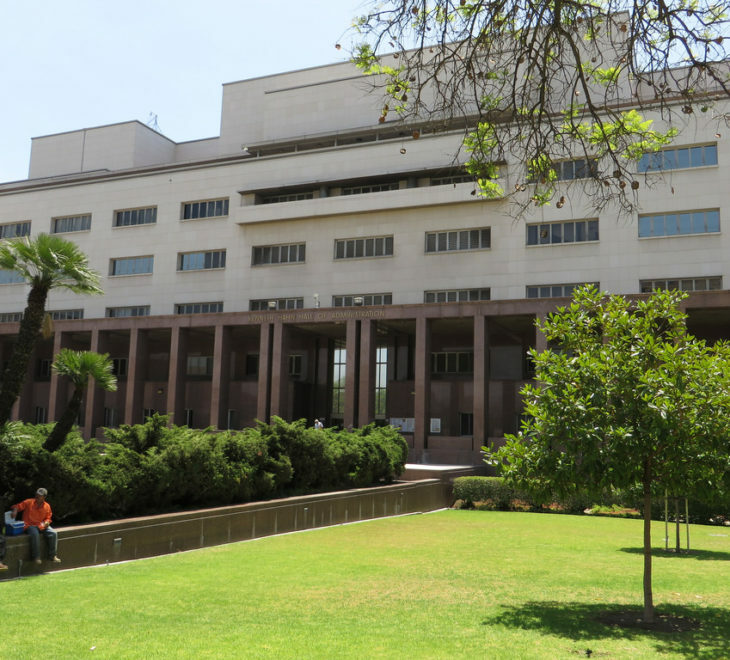 For example, if 1,000 housing units are available, the 1,000 homeless individuals with the highest probability of having ongoing high costs can be placed in those units. People living without addresses become invisible. 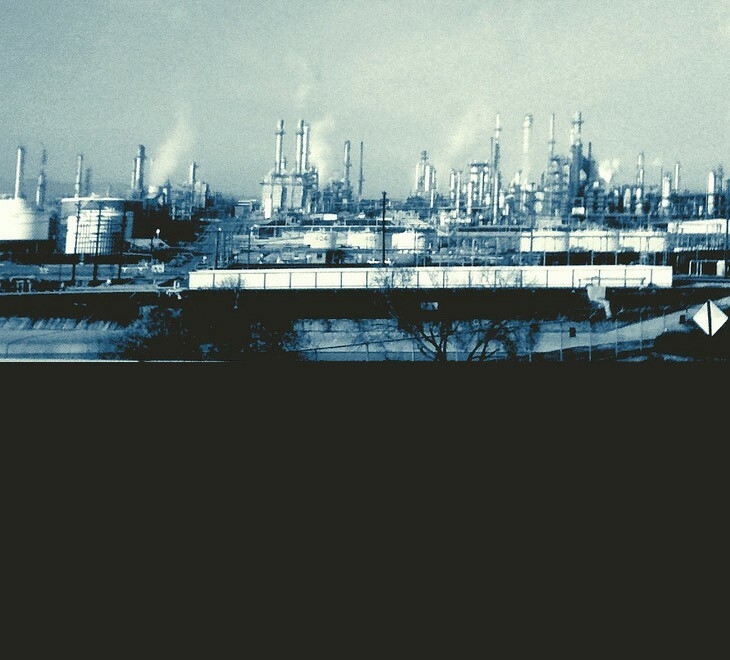 The fragments of their lives captured in public records remain unconnected. The Silicon Valley Triage Tool pulls these fragments together to provide a picture of future public costs in order to identify people for whom the solution of housing costs less than the problem of homelessness. 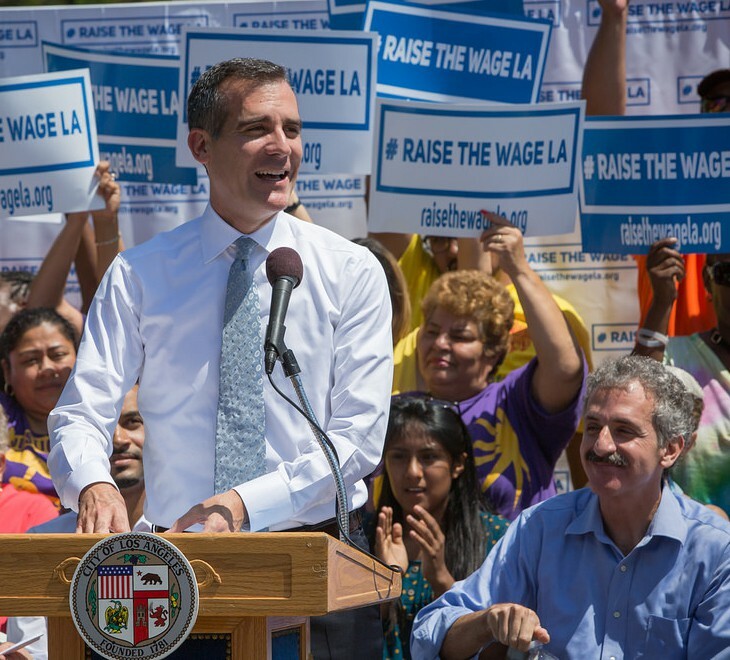 The new tool is a more robust version of the screening tool pioneered by more than 25 organizations in Los Angeles’ 10th Decile Project, where it is used to identify the top 10% highest-cost, highest-need homeless individuals in hospitals and provide immediate housing and intensive case management. The tool uses 38 pieces of information to calculate the probability that a homeless individuals will have ongoing high costs. The information includes age, gender, time spent in jail, medical diagnoses, and use of hospital facilities. The tool produces a probability from 0.01 to 0.99 that an individual will have continuing high public costs. This predictive analytic tool is the most accurate screening software that has ever been developed to predict future costs of individuals whose lives and struggles change dramatically from one year to the next. It enables public agencies and housing providers to give first priority for housing and supportive services to individuals who are in greatest distress and who will be the most frequent users of public services. 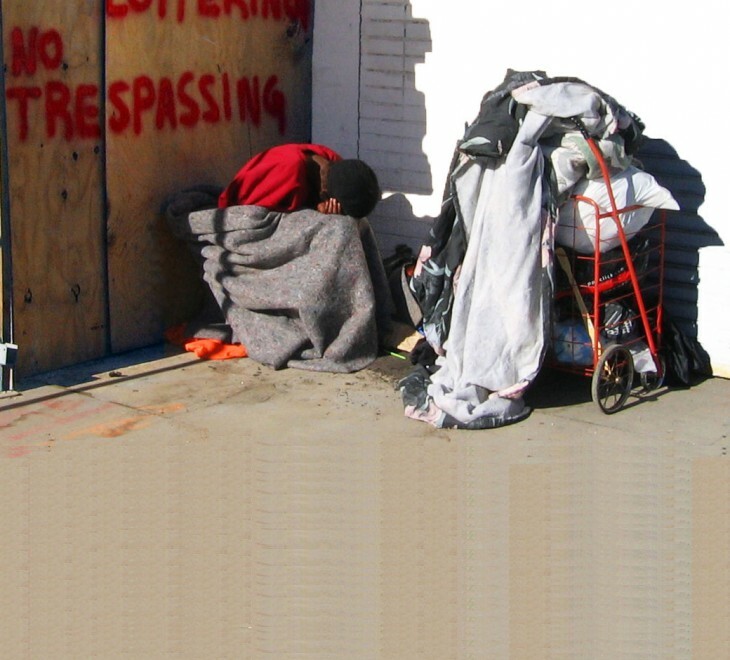 Severely disabled individuals experiencing homelessness usually receive care in hospital emergency rooms, emergency psychiatric facilities, hospital inpatient beds, or jail mental health facilities, but after they are released they often do not receive ongoing primary care and behavioral health services that will prevent recurring crises. Repeated use of crisis services is extremely costly but can be prevented. The Silicon Valley Triage Tool identifies the most costly users of public services so that they can receive appropriate and cost-effective services together with permanent supportive housing. 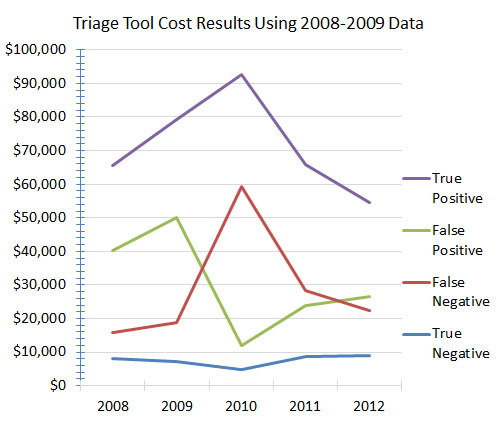 The biggest job the triage tool does is to correctly exclude most people with low costs. After that, it is distinguishing subtle differences between people with significant problems and significant levels of service use to predict who will have high future costs. One of the challenges the model must contend with is abrupt changes in costs from one year to the next. 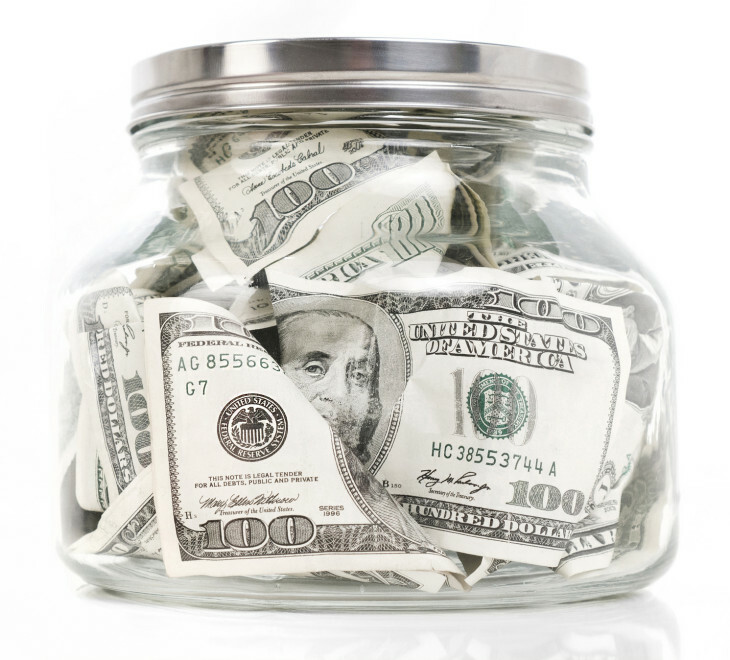 Some conditions are one-time events, resulting in costs that spike and then decline. A key strength of this tool is that it is based on service records over a five-year period, so the source data captures many of these one-time cost spikes. 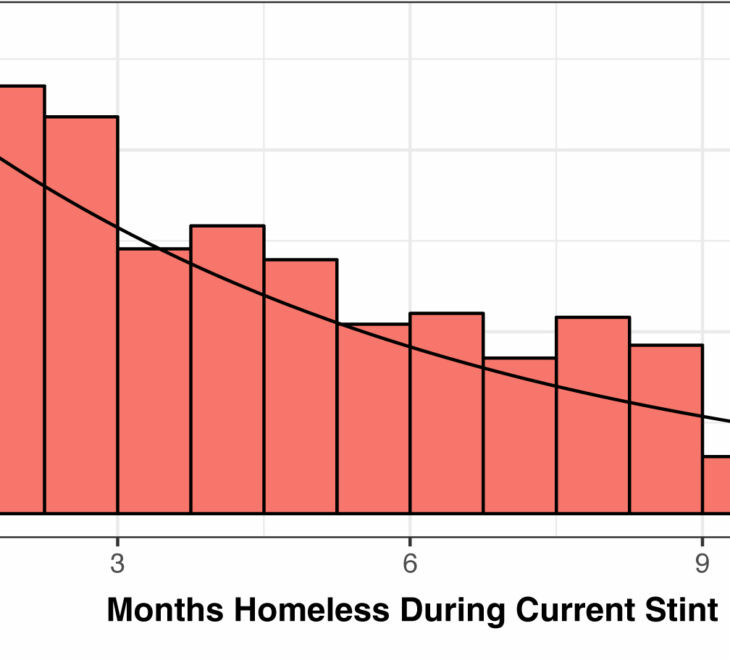 As with all predictive modeling algorithms, there are trade-offs between maximizing the number of high-cost homeless persons correctly identified and minimizing the number of low-cost homeless persons incorrectly identified. The model is particularly strong when using high probability cut-off levels. For the top 1,000 high-cost users predicted by the model, two-thirds of them are correctly identified as having high future costs. We completed our validation by developing a business analysis to assess the cost effectiveness of the model. We identified as the optimal cut-off level a probability of 0.37 or higher of being in the high-cost group. At this probability level, 5 percent of the homeless population is identify as the target group. We assessed potential cost savings by comparing total housing and service costs ($17,000 annually) with the estimated 68 percent post-housing cost savings for true positives – those correctly identified as high-cost service users. The results confirmed that anticipated cost savings from true positives far exceed the total costs of housing, yielding net savings of $20,000 per person over the next two years after the total population with a probability score of 0.37 or higher enters permanent supportive housing. We extended our cost analysis to different probability cut-off levels because the threshold can be raised or lowered depending on policy objectives and availability of housing. We showed that at higher probability thresholds, per capita savings increase because a higher proportion of high-cost users are targeted. Using 0.53 as the minimum probability threshold for the target group, there are estimated annual savings of $32,000 per person after paying for housing and supportive services. On the other hand, using 0.20 as the probability threshold, we achieve break-even financial results, with cost savings from reduced service use fully offset by the cost of providing housing and supportive services. 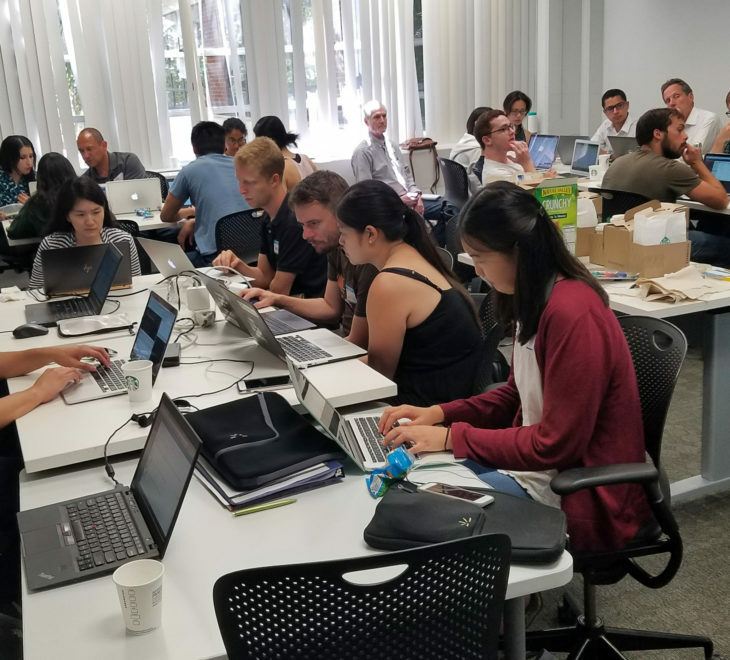 The predictive performance of the Silicon Valley Triage tool was compared to the performance of two earlier triage tools developed in Los Angeles by running all of the models on records of homeless persons from both Los Angeles and Santa Clara counties. The tools were assessed based on the proportion of high-cost homeless persons correctly identified by each model and the proportion of persons predicted to be high-cost homeless who truly were high-cost persons. 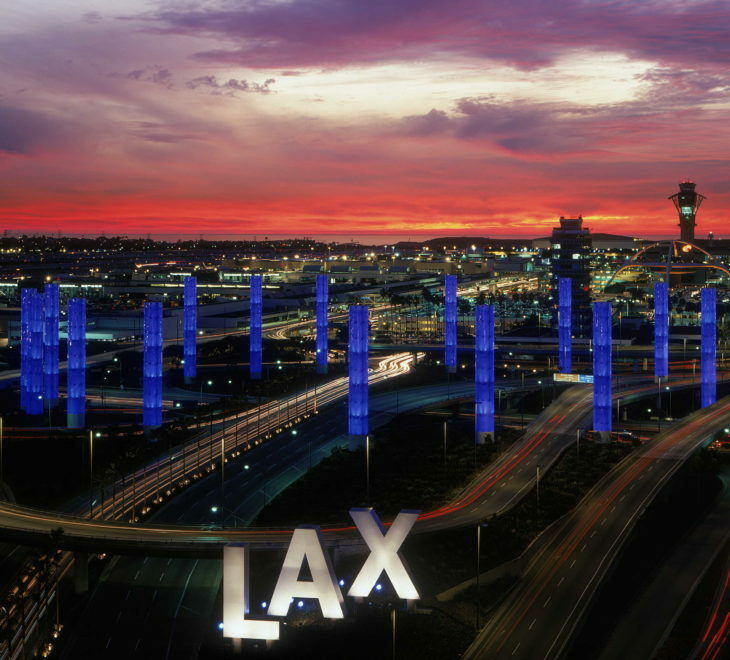 The Silicon Valley tool demonstrated comparable or higher accuracy when run on Los Angeles data and much higher accuracy when applied to the Santa Clara data. This comparison verifies that the Silicon Valley tool demonstrates strong predictive performance in multiple metropolitan regions. High-cost individuals are differentiated by having acute problems and using expensive services more frequently than in any other group. Individuals in this group are the most likely to be diagnosed with a mental disorder, in particular, a disorder that takes the form of a psychosis, and a psychosis that takes the form of schizophrenia. They are also the most likely to be given a maximum or high-medium security jail classification because of the safety risk they are perceived to present. They are the most likely to have been continuously homeless for three years. They are most likely to be diagnosed with a skin disease such as cellulites or an endocrine disease such as diabetes. They are the most likely to be tri-morbid – diagnosed with a mental disorder, a chronic medical condition and to abuse drugs or alcohol. Demographically they are the most likely to be male and to be in the middle of their lives – 35 to 44 years old. And they are the most likely to frequent users of hospital emergency rooms and inpatient beds, emergency psychiatric facilities, mental health inpatient facilities, and to be incarcerated in a jail mental health cell block. People experiencing homelessness usually receive care in hospital emergency rooms or hospital inpatient beds, but after they are released from the hospital they often do not receive ongoing comprehensive primary care and behavioral health services that would prevent recurring crises. 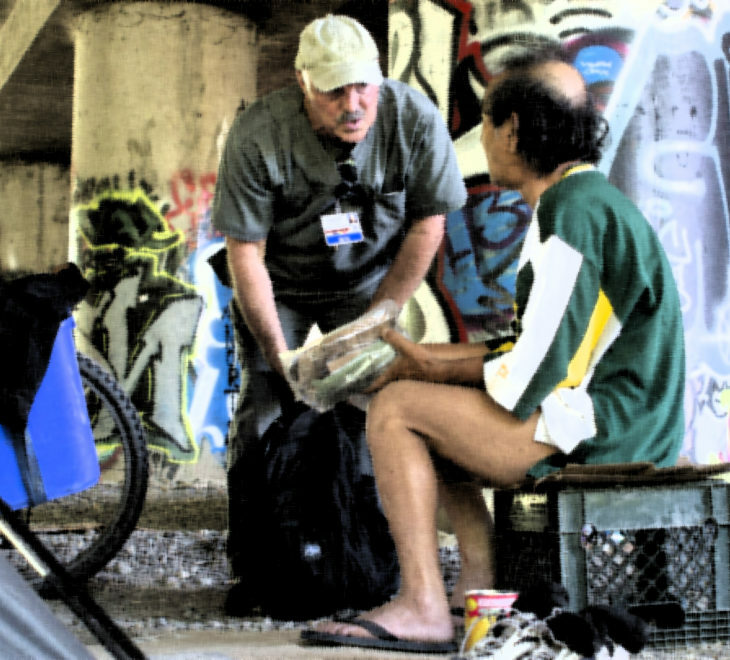 Vulnerable homeless individuals end up in a cycle that includes emergency rooms, detox or sobering centers, ambulances, jails, shelters, and the streets which is distressing for these individuals and costly for the public. Repeated use of crisis services is extremely costly but can be prevented. This tool identifies the most costly users of public services so that they can be housed permanently and engaged in more appropriate and cost-effective services. These interventions typically result in housing stability, significant reductions in the utilization and costs of emergency health services, and better treatment for complex health issues. While evidence-based research supports the benefits of permanent supportive housing, the supply is far smaller than the population of homeless persons who need this combination of permanently affordable housing and supportive services. Homeless intervention strategies need to prioritize access to housing based on objective criteria. Often, the scarce supply of permanent supportive housing is rented out to the eligible population of homeless persons on a first-come, first-served basis without any system of priorities. This approach tends to favor less vulnerable homeless persons who do not have difficulties with the application and documentation process for this housing. Needs within the homeless population vary significantly and a small number of individuals experiencing homelessness account for the majority of public service costs. Given that permanent supportive housing is proven to have a large impact on reducing chronic homelessness and associated public costs, there is a strong argument for using triage tools to identify individuals who should have first priority for access to permanent supportive housing. This is a system-based tool, that is, it requires detailed health care and justice system information about each individual that is available only from those institutional systems. This includes medical diagnoses, accurate details of encounters with health care providers, and details about stints of incarceration. Cooperation of both health care and justice system agencies is necessary to obtain information required for the tool. Because of the level of effort required to obtain and integrate the necessary data, the most efficient use of the tool is for regular, ongoing system-wide screening of linked records rather than screening clients individually. By predicting how likely each person in the entire identified population of homeless resident is to have high future costs, it is possible to prioritize individuals for access to the scarce supply of permanent supportive housing. For example, targeted individuals can be flagged in client databases so that housing can be offered to them the next time they seek services. Development of the Silicon Valley Triage Tool was underwritten by Destination: Home. 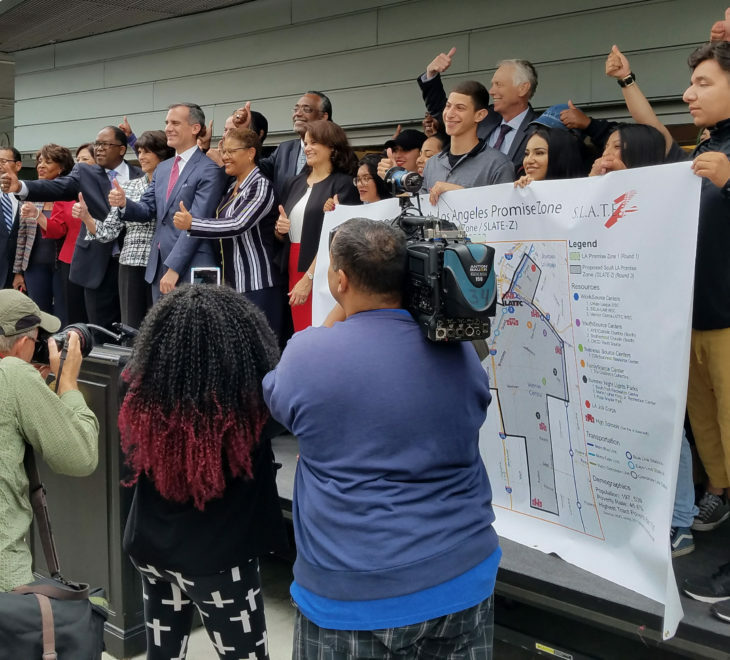 Its board serves as the HUD Continuum of Care Board for the San Jose /Santa Clara City and County Metropolitan area and works with the Santa Clara County Office of Supportive Housing as a Collaborative Applicant to expand local allocations of federal funding. They will use the triage tool to improve how housing and human service systems work together to end homelessness in Santa Clara County. Who are the Vehicle Dwellers?